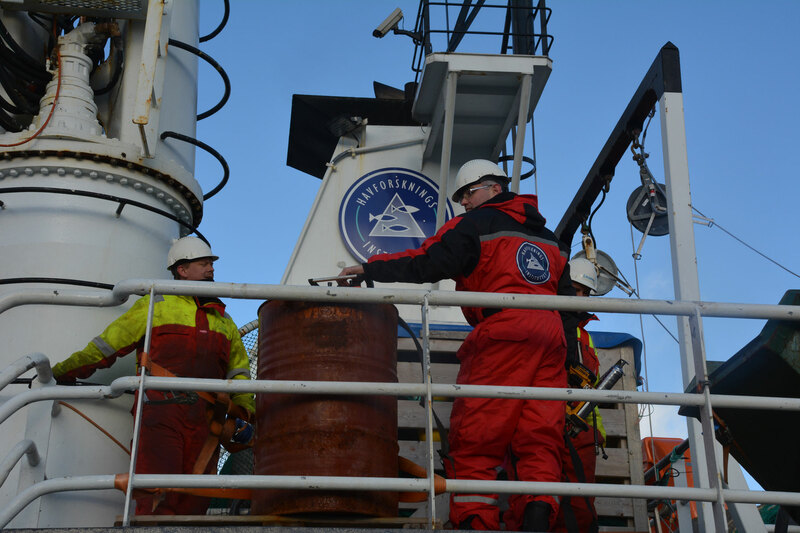 The joint Norwegian-Russian Fishery Commission decides to reduce next year’s quotas to 725,000 tons. «After another round of constructive and good negotiations with Russia I am pleased that we have reached an agreement for 2019,» says Norwegian Fisheries Minister Harald T. Nesvik. «This will allow us to continue to harvest our joint fisheries in the Barents Sea in a sustainable way,» he adds. The Barents Sea is one of the most productive marine areas in the world and fisheries are flourishing. Cod is the main catch and quotas for several years grew rapidly to a historical high of one million tons in 2013. Since then, marine researchers have seen a reduction in the stocks and consequently called for cuts. The 2019 quota is almost 30 percent lower than in 2013 and about 7 percent lower than in 2018. The two countries spit the quota in two equal parts, which gives the respective sides a total of 328,697 tons. Also third countries are entitled to a part of the catch. The Barents fisheries will in 2019 also have reduced quotas on haddock. The total haddock quota will be 172,000 tons, down from more than 200,000 tons in 2018. Capelin catch will be put on halt. Researchers during this year’s marine research expeditions saw a decline in stock and consequently recommended a stop in quotas. In 2018, fisheries have been allowed to catch 205,000 tons of capelin, the small fish that is considered key to the food chain in the Barents Sea. The capelin stocks have yo-yoed over the last decades with four major downturns since the mid-1980s. The last stock collapse came in 2015-2016. The Norwegian-Russian fisheries cooperation is based on joint research activities and subsequent joint quota recommendations. Those recommendations are discussed at the Joint Norwegian-Russian Fishery Commission, the key annual fisheries meeting between the two countries. In this year’s meeting, the two sides also decided that they jointly will engage in activities to combat microplastic pollution. «Marine pollution is considered a growing global challenge and also a growing problem in the Barents Sea, and the parts therefore agree to combat marine pollution that follows fishery activities,» the Fishery Commission says.